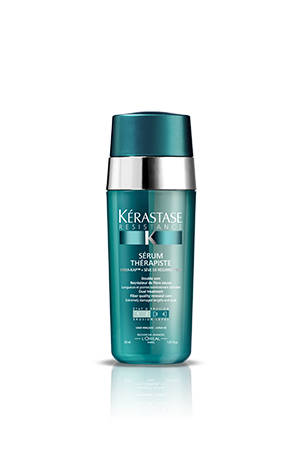 Kerastase Serum Thérapiste is a renewing dual-serum for both fine and thick hair. Double Serum Thérapiste combines a repairing cream and a binding serum. 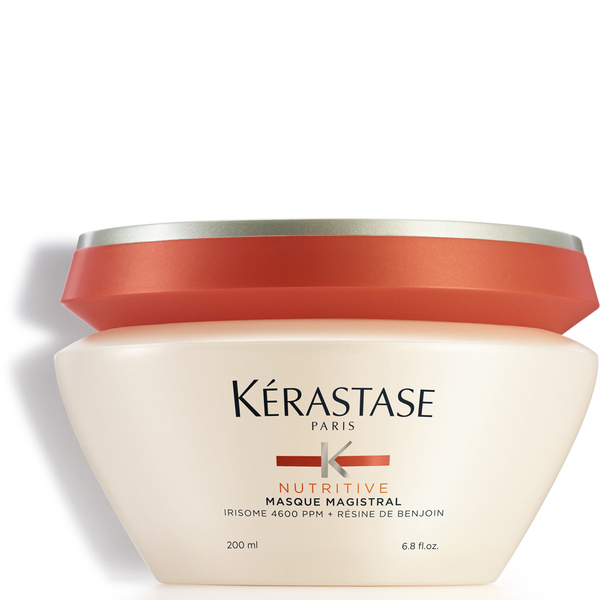 For very damaged, over-processed hair (erosion level 3-4). 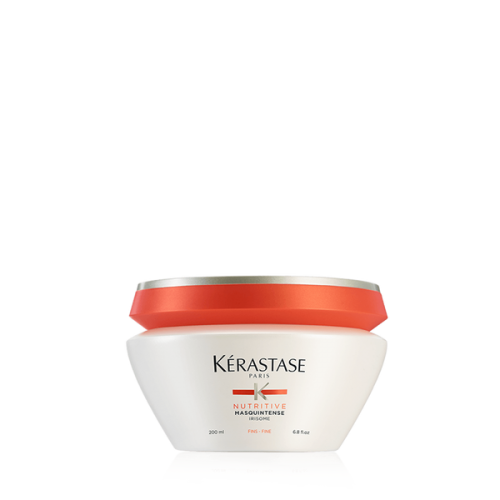 Kerastase Serum Thérapiste is a renewing dual-serum for both fine and thick hair. Double Serum Thérapiste combines a repairing cream and a binding serum. 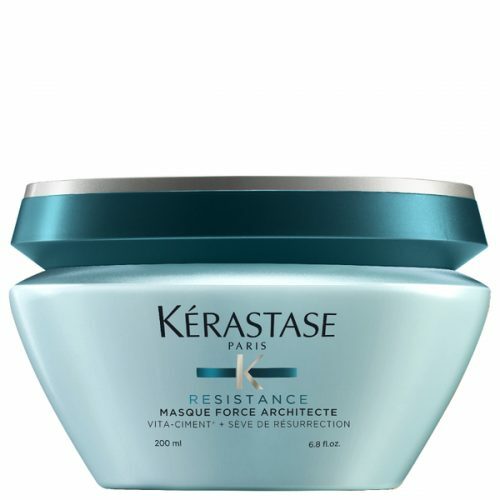 For very damaged, over-processed hair (erosion level 3-4). Dedicated to thick hair. 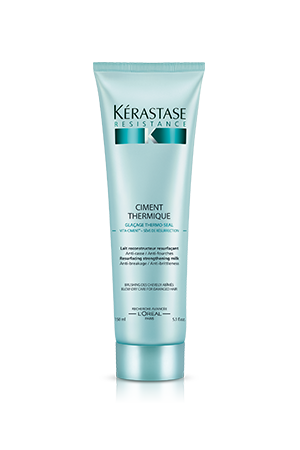 Protects against the heat (up to 230°C), the hair fibre is instantly repaired, reinforced and resurfaced. 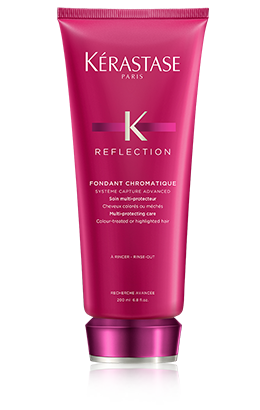 The hair is protected from heat and makes the blow-dry two times faster and hair ends are sealed. The hair fibre is instanly repaired, reinforced and resurfaced. The hair is protected from heat and makes the blow-dry two times faster.